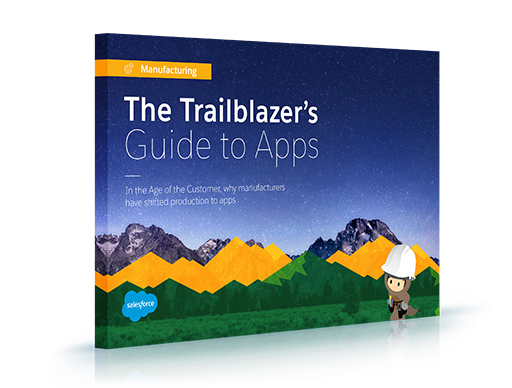 How trailblazers are manufacturing closer relationships with customers. Today’s trailblazing manufacturers are turning raw data into valuable new products tailored to their customer’s exact specifications. The key to success is making only what customers want — and delivering it precisely when they need it. In this e–book, you’ll meet a broad range of manufacturers — from traditional businesses to technology upstarts — who are pioneering a new approach to manufacturing that gives them a competitive edge.